You're looking for something new, and there is certainly no lack of choices on the market. However, you also have certain expectations, and needs that have to be taken into account, and anything 'average' just won't cut it. You're looking for something that goes above and beyond-not just following the pack, but leading it. Something that isn't satisfied with the 'good enough', that reaches even higher with each new accomplishment. That pickup truck you intend to purchase with your hard-earned money has to do better than just fill a purpose, it has to exceed your expectations-no just impress but straight up knock your socks off. That's a tall order, but one truck brand fits that description: RAM. RAM trucks never accept 'passable' as a standard. They are built to tackle real-world challenges better than any other competitive pickup out there, as proven by the results of the rigorous Canadian Truck King Challenge. The heavy-duty RAM 2500 has dominated the ¾-ton category for two years in a row now (2016 and 2017), and the overall champion is none other than the light-duty RAM 1500, for it's third year (2014, 2016 and 2017)! And the Canadian Truck King Challenge doesn't kid around-bringing together trucks from across all brands in the roughest conditions Canada has to offer, and putting them to the test in a series of over 20 categories that measure everything from towing strength to off-roading capability, and even interior comfort to fuel economy. With no stone left unturned, and trucks showing their true colours, the one to emerge on top was RAM's very own line of pickups. RAM trucks also excel beyond the 'right now'-as Canada's longest-lasting line of light- and heavy-duty pickups, no other truck stays on the road as long as a RAM can. Built to take a beating like the champs that they are, RAM trucks offer lasting durability that is plain to see and feel. Ready to see for yourself? Book your test drive with City Chrysler today, located right here in beautiful Medicine Hat, and experience first-hand the kind of superior power and reliability a RAM can offer. Enjoy effective and personalized service that suits your needs! No hassle and no pressure when you work with the team at City Chrysler! We have updated facilities and departments staffed to offer you a great experience at our store! It's no secret-Canadians love RAM trucks. Having been at the service of thousands of Canadians across the country for generations, and millions of drivers around the world, RAM is now Canada's fastest-growing line of pickups. 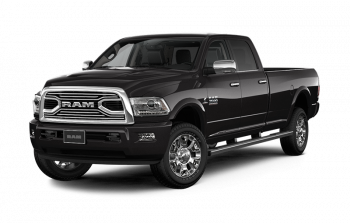 That means people keep coming back to RAM because it offers better capability, dependability, technological conveniences and sheer style than other trucks, and that's what makes RAM the obvious choice. 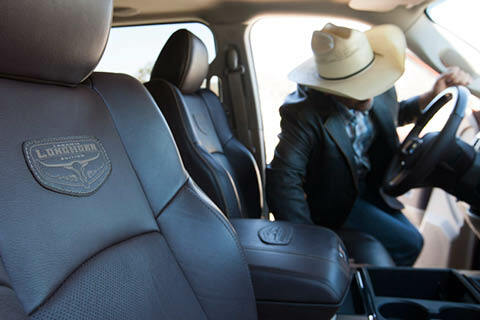 Join a growing family of satisfied drivers with a RAM of your own! Winning the Canadian Truck King Challenge for a third year is not something any truck could do alone. In the RAM 1500's case, it came armed with the legendary power of the available 5.7L HEMI® engine, Canada's Best-Selling V8. Packing 395 horsepower and a stunning 410 lb-ft of torque, topped with an even more impressive 4,826kg (10,640lb) of max towing capacity, it's clear to see why the competition never stood a chance. Drive with the strength of a winner-Choose the power of HEMI®! 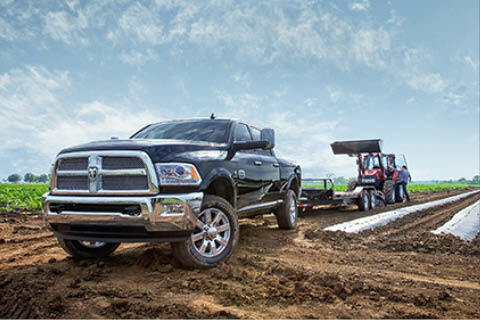 The RAM 2500 takes being the best seriously, putting its best foot forward where it really counts. 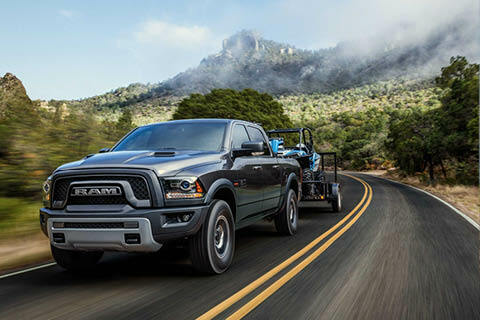 That means with the RAM 2500, you get Best-in-Class ¾-ton gas engine towing up to 7,403 kg (16,320 lb), as well as Best-in-Class 410 gas engine horsepower with the 6.4L HEMI® VVT V8. It goes even further with Best-in-Class curb-to-curb turning radius and heavy-duty front and rear suspensions. And if your destination takes you off-road, you're covered behind the wheel of Canada's most capable full-size off-road pickup. 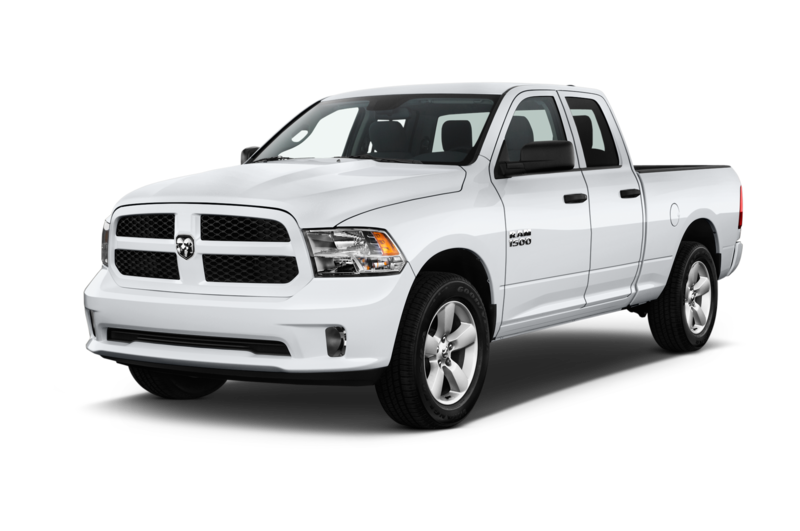 Need the kind of muscle only a RAM truck can provide, but you're concerned about the carbon footprint that might entail? 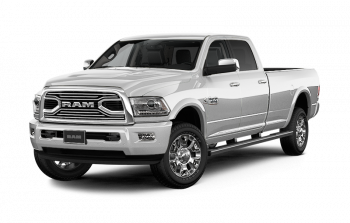 Choose the RAM 1500's available, class-exclusive 3.0L EcoDiesel V6 engine, which provides a stunning 420 lb-ft of torque while still keeping fuel consumption levels as efficient as 8.0 L/100 km (35 mpg) highway! That's not just great fuel economy-it's the best any full-size pickup has ever offered! Never settle for less. Choose the RAM 1500! Explore the world with the support of a dealership that goes above the call and offers incredible service backed by the team that's here to make your time at our store fantastic every time you come to us. We have a great selection of vehicles for you to look over and test drive as well as the departments to help keep you driving in tip-top shape for years to come. Visit us at City Chrysler today and reward yourself with a modern store that appreciates the needs of drivers across the province and in our community. We are dedicated to constantly keeping ahead of the curve with new service practices and are pleased to be able to offer the best service in Medicine Hat thanks to professionals that have the expertise you deserve. Work with us and let us work for you starting today - your favourite dealership is waiting for you! 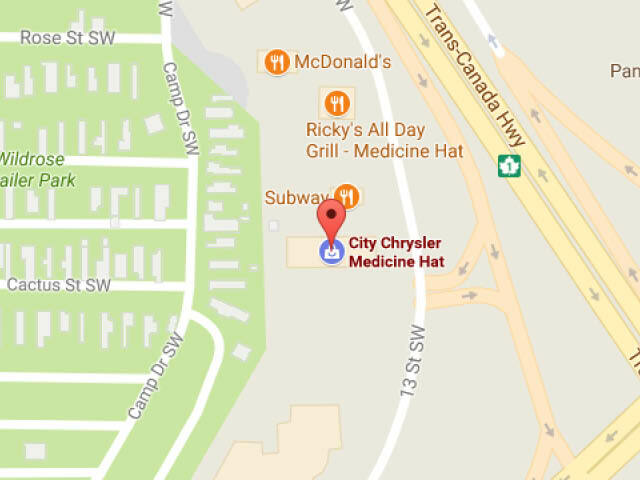 Visit us at 982 Redcliff Drive South West in beautiful Medicine Hat, Alberta. We're looking forward to impressing you and finding you the results that make your life even better! An amazing experience dealing on my brand-new 2017 Dodge Journey. The sales manager and business manager were so friendly and easy to deal with. I will most definitely recommend this dealership to my friends and family.